You will Watch 64 Zoo Lane Season 3 Episode 19 online for free episodes with HQ / high quality. Stream cartoons 64 Zoo Lane Episode 71 The Story of the Best Christmas Ever. Boris tells about the time when He and his friend found the Christmas Tree. 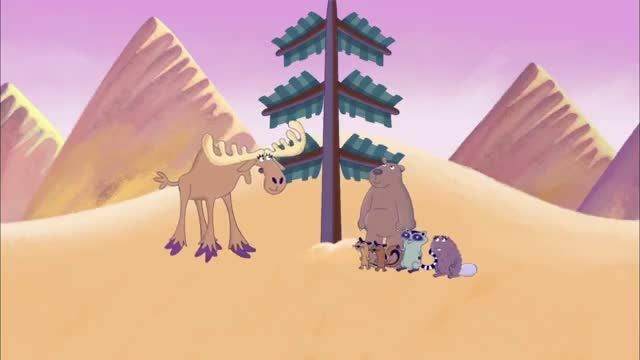 and they upset at Melanie the Moose give a Tree for family Bison.